Most seventeen-year-old girls are nervous about what college they are going to attend or who is asking them to prom. Allison Dae is not like most girls. 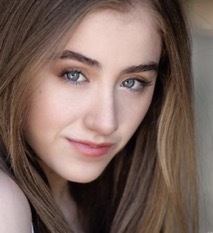 Her family has been involved with Barbizon Modeling and Acting since before she was born. Naturally, this led her toward the beginning of her modeling and acting career. Allison wears many hats. She is a junior at the Center for Performing and Fine Arts, while also taking academic courses through an online program. 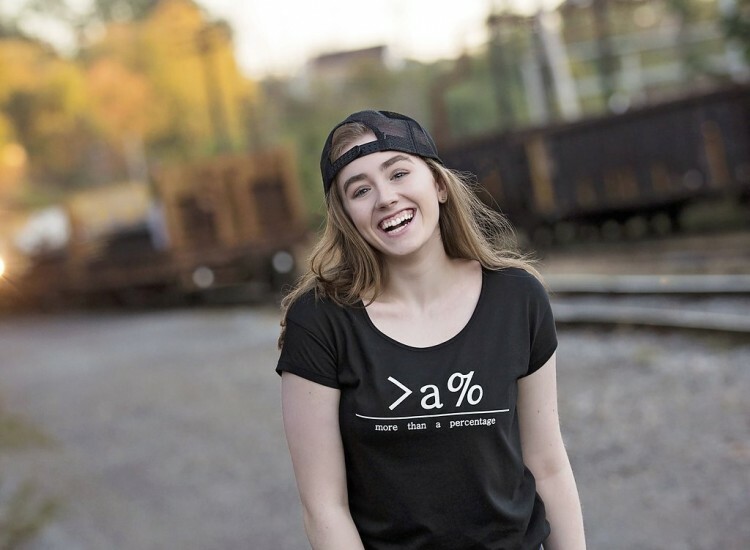 Not only is she acting and studying, she also founded a nonprofit company dedicated to finding a cure for Juvenile Rheumatoid Arthritiscalled More Than A Percentage. Allison was a young age when she started to model, appearing on toy box covers and more. Modeling became her gateway to pageantry. Eventually, Allison received enough recognition that enabled her to start a nonprofit. However, to this day, acting remains one of Allison’s most beloved passions. Yes, at seventeen, Allison has found more success than most, but she still does have fangirl moments. 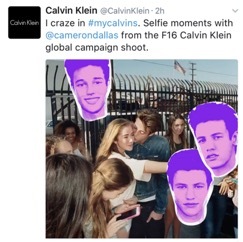 She was once on set for a Calvin Klein campaign where the model turned out to be Cameron Dallas. Everyone—Allison included—was surprised. When the model was revealed, Allison was thrilled. Allison is always striving to be a better model and actress. 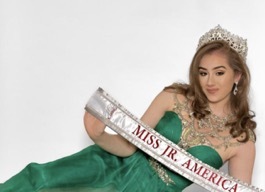 Four years ago, Allison started raising money to fulfill her dream of starting her own charity by competing in pageants and trying to win a national goal. The hard work paid off. Today, she is the proud founder of More Than A Percentage, an official non-profit with 501(c)(3) status. Allison is more than a number, more than a percentage, and she wanted to show others that they were not alone in this feeling. Everyone has a label, but Allison wanted to break away from this boxed-in idea. More Than A Percentage’s first main event is this June. Looking into the future, Allison hopes to be funding a researcher who is solely dedicated to finding a cure for Juvenile Rheumatoid Arthritis. She wants those who are affected to feel comfortable standing up to the disease and always knowing that they are more than a percentage. That a label or statistic will not define them. She may have high hopes for her organization, but she also wants to attend university. Her wearing-many-hats challenge will carry on as she pursues a degree, acts and runs a nonprofit. Allison is the full embodiment of setting goals and accomplishing what one sets out to do.